Nitesh Banta is the Founder and CEO @ B12, the startup that uses AI to superpower their team of world class creatives to create even more intelligent websites. They have backing from the likes of Jim Breyer, General Catalyst and our friends at Founder Collective. As for Nitesh, prior to B12, he was on the dark side as a VC with General Catalyst for 5 years before Co-Founding Rough Draft Ventures, the General Catalyst program designed to develop the next generation of student founders. 1.) 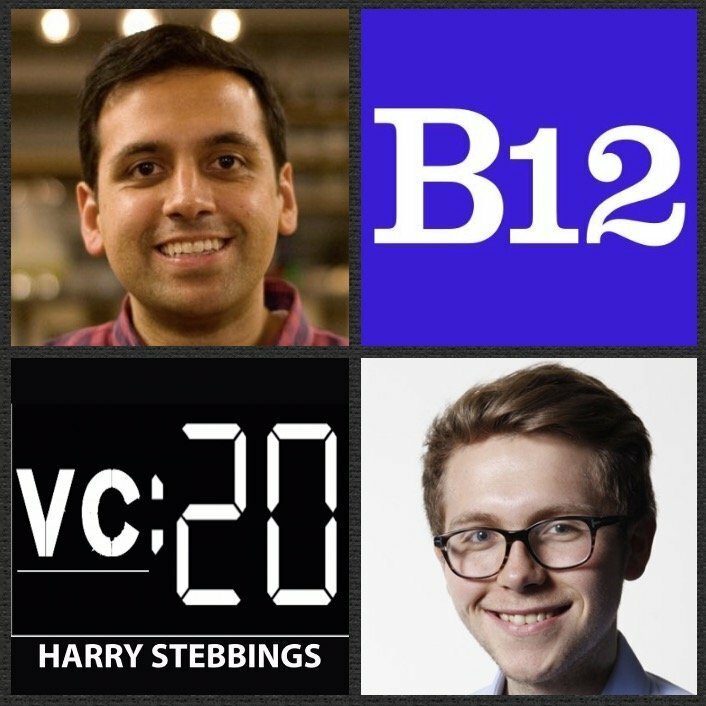 How Nitesh made the move from VC with General Catalyst to AI Startup founder with B12? 2.) How difficult was it for Nitesh to leave the security of venture to start B12 as Founder? What does Nitesh suggest to those that are unsure of whether to make the jump? 3.) Why does Nitesh believe that AGI (artificial general intelligence) is not as close as people predict? What are the implications of this towards humans relationship with technology? 4.) Is Nitesh bullish on humans creating new and unique machine learning algorithms or the rise of ‘machine learning as a service as a sector? Where does the real value lie, the data or the machine learning algorithms? 5.) Why is Nitesh contra the common pessimism surrounding AI and the future of work? How does Nitesh believe AI will impact human work processes in a positive way? 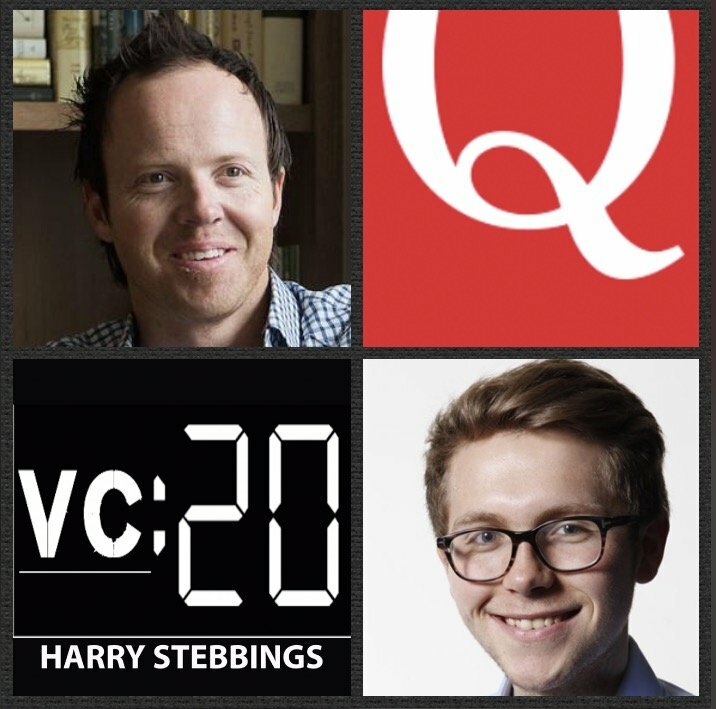 As always you can follow Harry, The Twenty Minute VC and Nitesh on Twitter here! David Politis is the Founder & CEO @ Bettercloud, the first ever unified SaaS management platform. 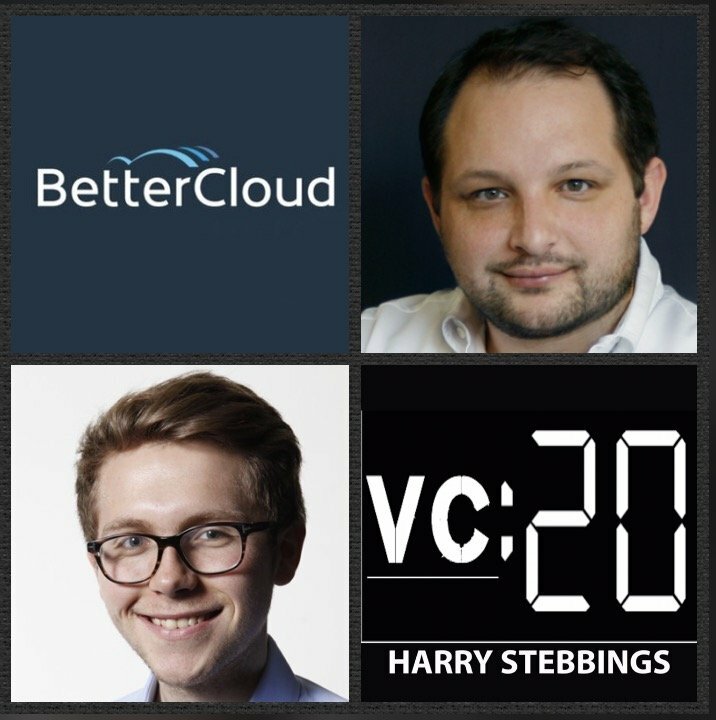 Bettercloud have raised over $40m in funding from some of today’s best investors including past guests from Accel, Greycroft Partners and Flybridge Partners, just to name a few. Before founding BetterCloud, David was an early employee of Cloud Sherpas (acquired by Accenture [NYSE: ACN]) where David led Cloud Sherpas to become the leading Google Apps services provider and reseller to SMBs worldwide. Prior to Cloud Sherpas, David was the founding employee and General Manager of Vocalocity (acquired by Vonage [NYSE: VG]), which he grew into one of the top providers of cloud PBX technology. 1.) How Dave came to found Bettercloud? What was the a-ha moment for him? 2.) Why does David like to invest in everything but perks? What are the challenges of incentivising a team with Perks? What are the alternatives? 3.) What are the limits to transparency? Can there ever be too much transparency? How do you engender a culture of radical transparency within the workforce? 4.) How was the fundraising process for David? how did it alter and develop with every round? What did he do well and what would he improve upon? 5.) How can founders optimise the on boarding process for new hires? What is fundamental? What are the common mistakes and how can this be hacked for success? 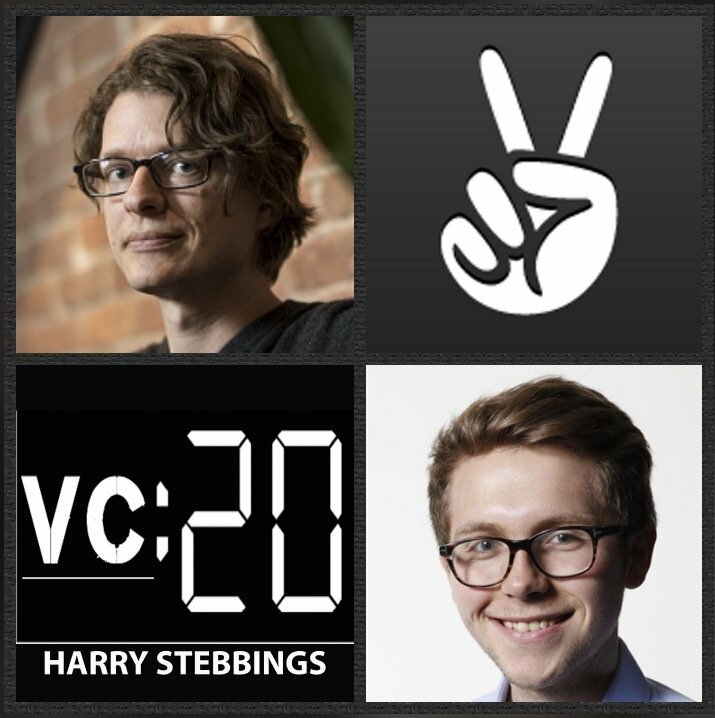 20VC: AngelList’s Parker Thompson on How He Evaluates Startup Founders & Why The Move To Series A Is Harder Than Ever? Parker Thompson is a Partner @ AngelList and creator of popular parody Twitter Account, Startup L Jackson. At AngelList Parker has made investments in the likes of former guests, Algolia, Realty Shares and Keen IO. Prior to joining AngelList, Parker was a Partner at 500 Startups in SF and his illustrious path prior to investing includes Pivotal Labs, co-founding PlaceSite, preserving the interwebs at the Internet Archive, and working on digital copyright at UC Berkeley’s iSchool. 1.) How Parker made his way into the world of early stage investing from the world of operations? 2.) How does Parker look to evaluate startup founders? What questions does he like to ask? What traits does he like to see in the core exec? 3.) Why does Parker think “not enough traction” is a BS VC excuse? How should VC’s approach saying no to founders? What are the real reasons a VC is saying no in this case? 4.) Why does Parker believe the jump to Series A is bigger than ever? What has caused this? What metrics do startups have to achieve to make this move successfully? 5.) How should founders determine how much money to raise? If they can should they raise a ‘warchest’? Why should founders not be concerned with dilution in the early days? 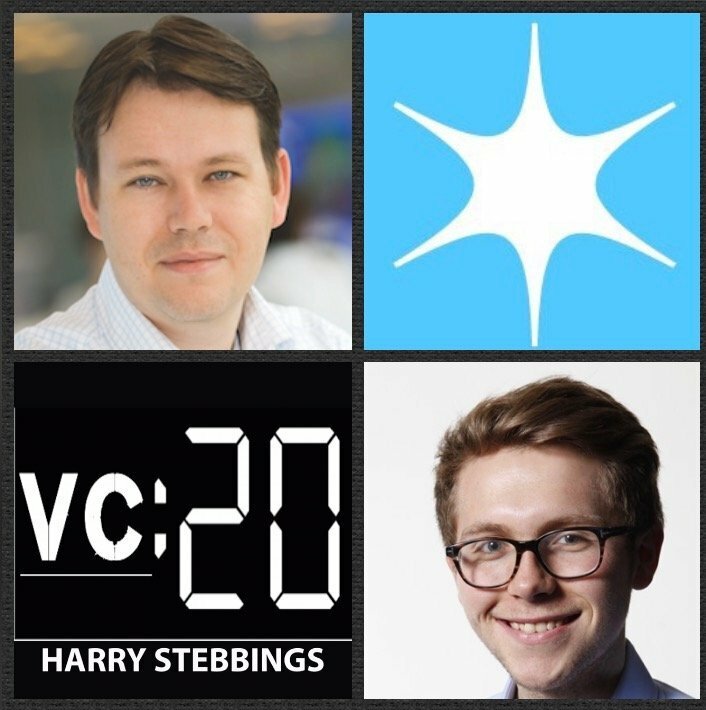 As always you can follow Harry, The Twenty Minute VC and Parker on Twitter here! Rebecca Lynn is a Partner @ Canvas, where she focusses on Fintech, Digital Health, SaaS and mobile. Rebecca led an early stage investment in Lending Club, which was the largest US technology IPO of 2014 and the 4th largest Internet IPO since 2001. She has also led investments in the likes of Check (acquired by Intuit), RelateIQ (acquired by Salesforce), Proximity, Practice Fusion and more incredible companies. 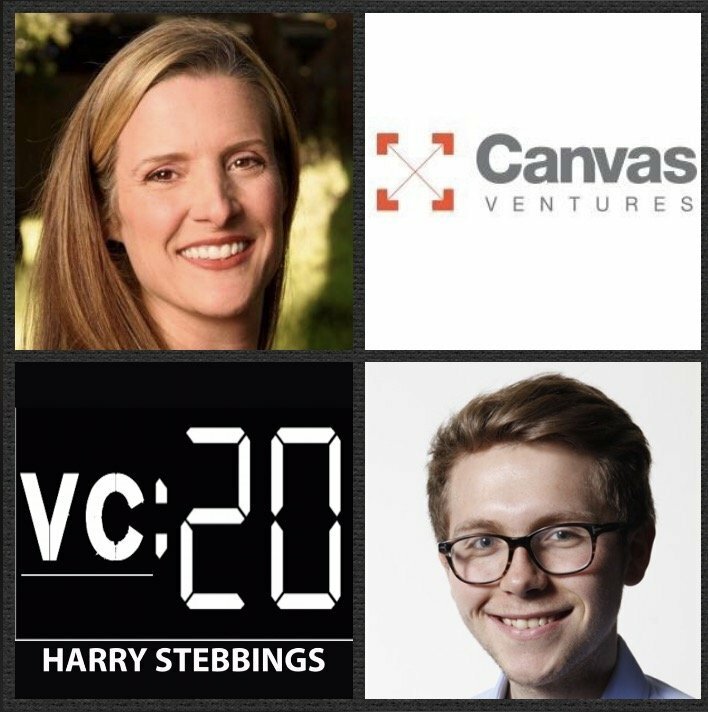 Prior to being in VC, Rebecca held operational roles at NextCard where she rose to become VP of Marketing and Head of Customer Acquisition and saw the company going public with a $1.3bn market cap. 1.) How Rebecca made her way into the wonderful world of VC? 2.) 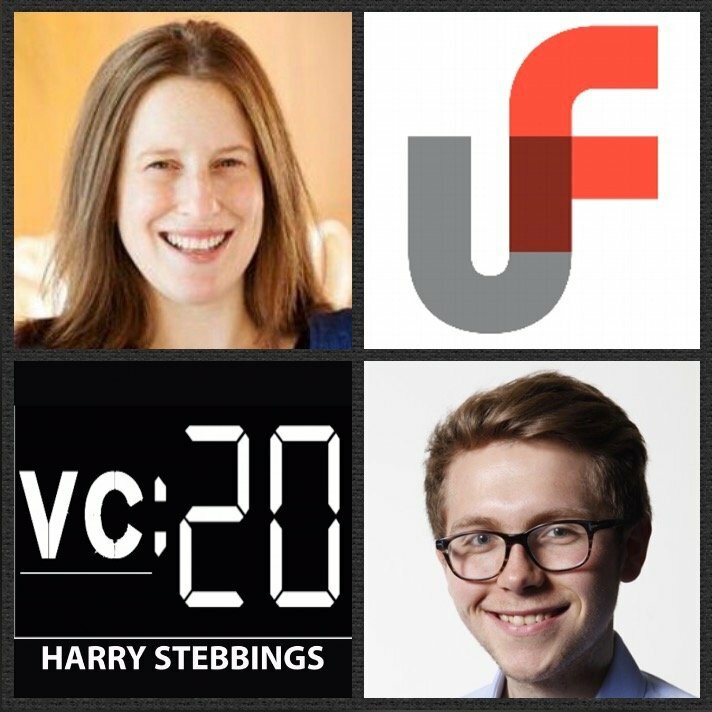 How does Rebecca view the importance of brand and thematic focus in the world of VC today? How can a VC be focussed thematically without missing moonshots? 3.) What were Rebecca’s biggest lessons from sitting on boards with the likes of Mary Meeker and Larry Summers? How did that change how Rebecca viewed being a board member? 4.) “Fintech is all about distribution and acquisition”. What does Rebecca make of this statement? How have we seen evolution in both distribution and acquisition in the rising tide of new fintech startups? 5.) How does Rebecca analyse fund economics? What does she make of the mega $1Bn funds raised over the last year? What is the optimal size fund for Rebecca? 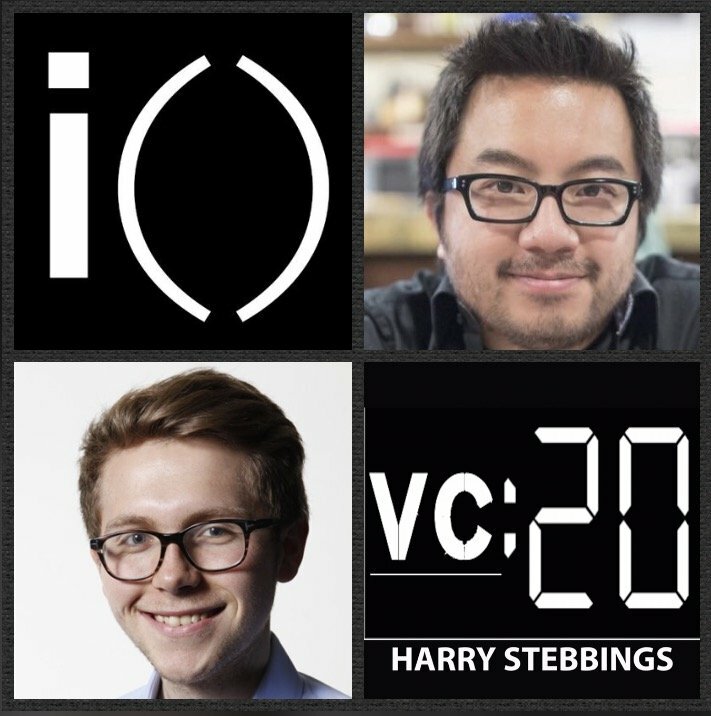 20VC: Garry Tan on The Biggest Takeaways From Advising 700 Companies @ Y Combinator & Why Now Is The Golden Age For The Early Stage? Garry Tan is a Co-Founder and Managing Partner @ Initialized Capital, one of Silicon Valleys leading early stage seed funds. Prior to founding Initialized, Garry was a Partner at Y Combinator where he invested in and directly worked with over 700 companies in 5 years from the earliest possible stage, often just an idea. Garry’s portfolio includes the likes of previous guests Tilt, Eero, Flexport, LendUp and many more incredible companies. Before being at YC, Garry Co-Founded Posterous and helped build it to a world-class website used by millions, ultimately acquired by Twitter. Garry also co-founded the engineering team for Palantir Technology’s quant finance analysis platform. 1.) How Garry made the transition from Founder @ PostHaven to YC Partner to Initialized GP? 2.) 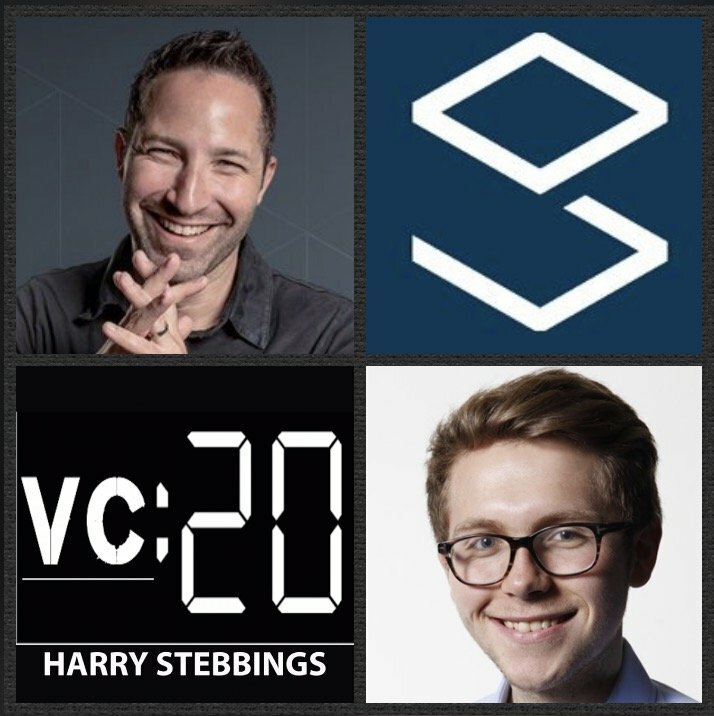 What were Garry’s biggest takeaways from advising 700 startups at YC that he has taken with him to Initialized? 3.) Why does Garry believe now is the golden age for early stage investing? What opportunity does the mass of late stage capital provide the early stage? 4.) How does Garry approach desired ownership? What level of ownership provides incentive for a VC to work whilst also allowing collaboration with other VCs in a round? 5.) What are Garry’s thoughts on the rise of thematic investing? Why does he not believe it to be optimal at the seed stage? 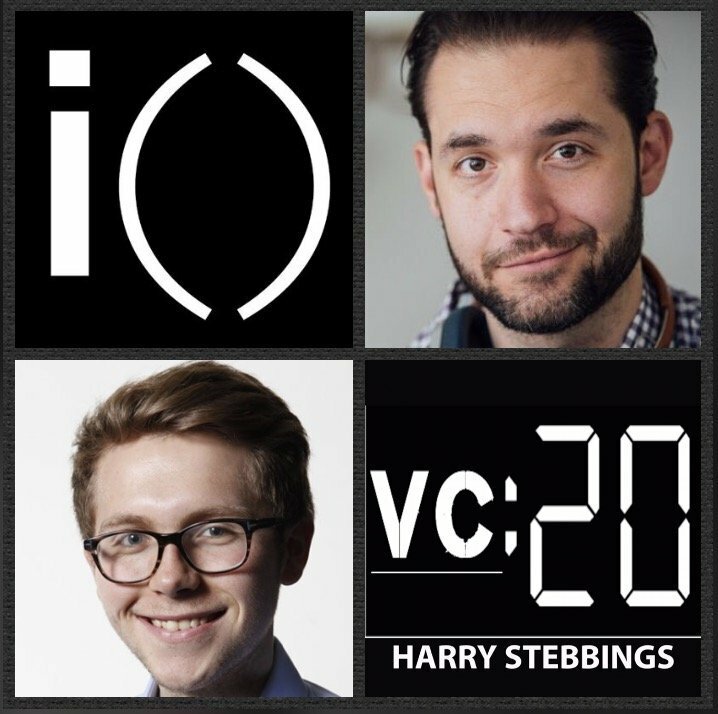 Alexis Ohanian is co-founder of Reddit & Initialized Capital. After graduating from UVA in 2005, Alexis and his co-founder Steve Huffman started Reddit, which they sold in 2006 to Conde Nast. In 2015, he returned to a full-time capacity with Steve Huffman as the two returned to the helm of a fully independent Reddit, which is now the 8th largest US website. In 2016, he joined Garry Tan in kicking off the third fund for Initialized Capital, an early stage venture capital firm. He’s invested in and advised over two hundred tech startups and was a partner at Y Combinator; Alexis has also written a national best-selling book, Without Their Permission and was named on Forbes 30 Under 30 list two years in a row. 1.) 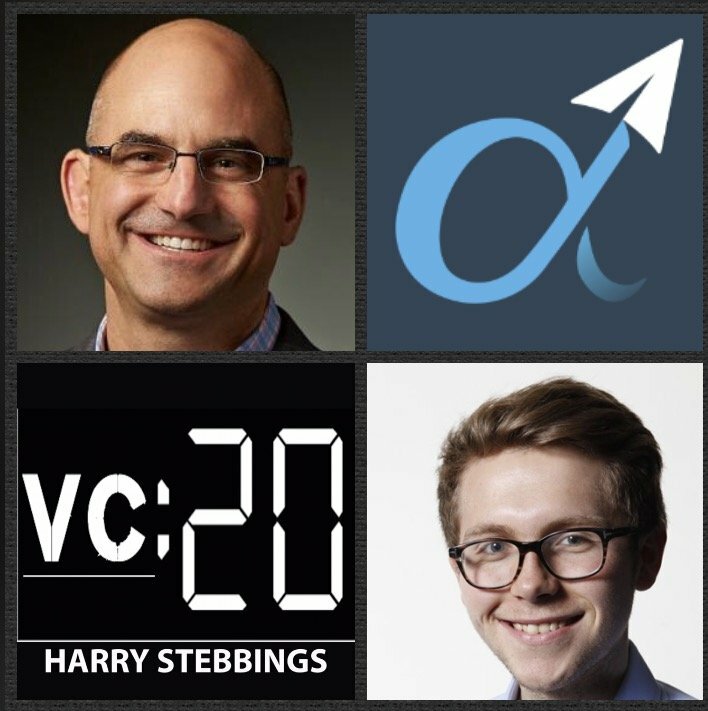 How Alexis made his way into the world of VC from founding Reddit? 2.) What were the biggest surprises for Alexis about making the move into venture full time? What have been the biggest challenges? 3.) How do Alexis and Garry (Alexis’ partner) look to integrate process into their investing with Initialized? What is core to the success of this process? Why should more VCs be doing so? 4.) What does Alexis believe makes the best seed investors? What are the benefits of investors that have been in the trenches? How can they add to their companies in a way those without operating experience cannot? 5.) How does kindness integate into Alexis’ role as an investor? Can one win in investing while being kind? How does Alexis look to show his kindness to founders and investors? 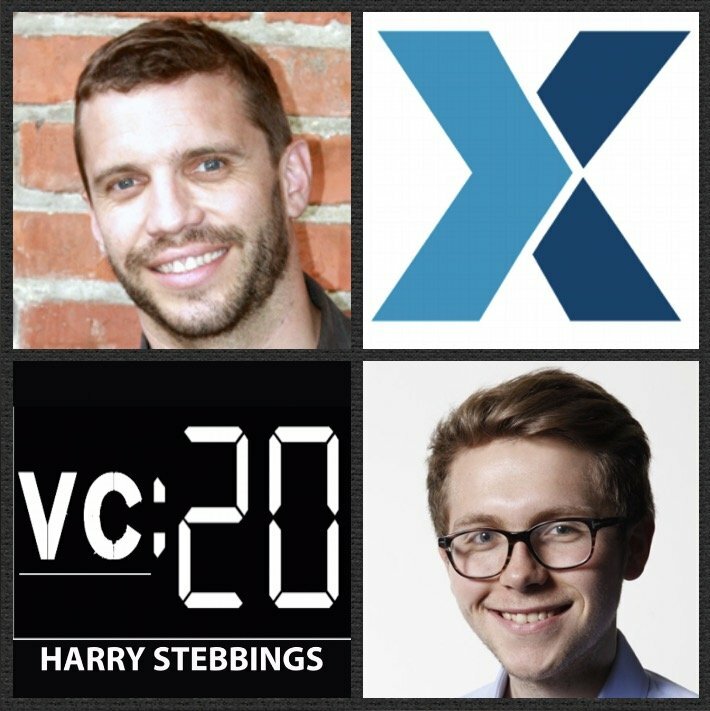 As always you can follow Harry, The Twenty Minute VC and Alexis on Twitter here! Peter Weijmarshausen is the CEO and Co-Founder of Shapeways, the world’s leading 3D printing marketplace and community. Shapeways have raised funds from some of the world’s leading investors including the likes of USV, Andreesen Horowitz and Index Ventures just to name a few. Prior to Shapeways, Peter was the CTO of Sangine, where he and his team designed and developed satellite broadband modems. Peter was also Director of Engineering at Aramiska, where he was responsible for delivering a business broadband service via satellite. 1.) How Peter made his way into startups and came to found Shapeways? 2.) Where are we in the 3D printing cycle today? Has it developed slower or quicker than Peter expected? How was it for Peter inhabiting a space with so much hype? 3.) When does 3D printing make the transition from early adopter market to mass market? What are the determinants that will allow for this to happen? 4.) Having started life in an incubator, why did Peter decide that for the origin of Shapeways? What are the benefits? What type of founder is this model right for? 5.) Shapeways have raised from Index, USV and a16z, so how was the fundraising journey for Peter? What would he like to improve upon for next time? What did he do well? Scott Dorsey is the Managing Partner @ High Alpa, the startup studio that both builds and invests in some of the most exciting SaaS companies today. Prior to HighAlpha, Scott was a successful entrepreneur who co-founded ExactTarget and led the company from start-up to global marketing software leader. ExactTarget went public on the New York Stock Exchange in March 2012 and sold to Salesforce.com in July 2013 for $2.7 billion. At Salesforce, Scott worked directly with Marc Benioff to execute the ExactTarget vision within Salesforce. 1.) How Scott made his way into the world of venture from founding ExactTarget? 2.) What was it like to work directly for Marc Benioff? What were the biggest learnings and takeaways? What were the biggest challenges? 3.) With a startup studio producing companies and a fund investing in them, how does Scott avoid the negative signalling that is inherent within these 2 structures? 4.) Having seen so many successful SaaS startups, what does product market fit look like to Scott? From the studio, what are the biggest challenges his startups face in hitting product market fit? 5.) What are the fundamentals that all startups should focus on in the quest for product market fit? What are the challenges? How should this be measured? Ryan Petersen is the Founder and CEO of Flexport, the freight forwarder for the internet age. Flexport recently raised a phenomenal $65m Series B from the likes of Founders Fund, First Round, Felicis, Bloomberg Beta, Yuri Milner, Susa Ventures and more incredible investors. With none other than YC founder Paul Graham stating ‘Ryan has the rare ability to not just satisfy the market but grow it’. Prior to Flexport, Ryan was Founder and CEO of ImportGenius.com, the largest provider of business intelligence to the import-export industry. 1.) How Ryan came to found Flexport? What was the a-ha moment for him? 2.) Why does Ryan believe it is crap that MBA’s do not make good entrepreneurs? How did Ryan design his life to be an entrepreneur without the opportunity to work for someone else? 3.) How has Ryan found the experience of being a single founder? What are the pros and cons? What was the investor reaction? What does Ryan advise other single founders? 4.) How did Ryan find the fundraising for the latest $65m raise? What did he do well? What would he like to improve upon for later rounds? How did he educate investors without being patronising? 5.) Why does Ryan want to see boards be rethought? What is so inefficient about boards? When did Ryan gain his board? What would Ryan advise fellow founders on building a board? So many problems start with your head: stress, depression, anxiety, fear of the future. What if there was some kind of exercise you could do, that would help you get your head in shape. That’s where the Headspace app comes in. Headspace is meditation made simple. The Headspace app provides guided meditations you can use whenever you want, wherever you want, on your phone, computer or tablet. They have sessions focused on everything from dealing with stress and depression, to helping you eat more mindfully. So download the Headspace app and start your journey towards a happier, healthier life. Learn more at headspace.com/20vc. That’s headspace.com/20vc.